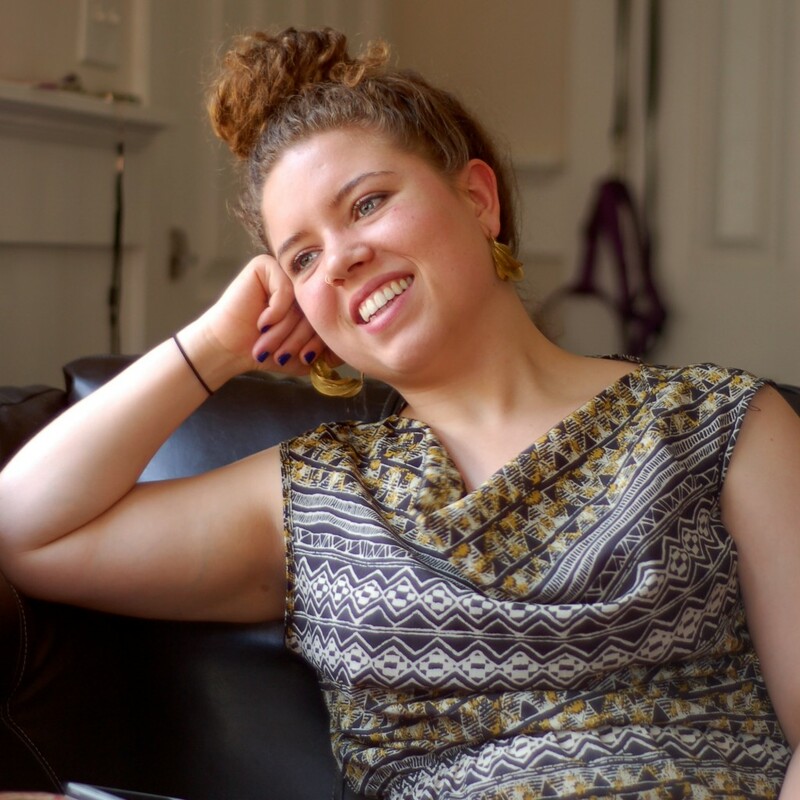 Alison is an artist, administrator, educator, and community organizer, interested in weaving together performance, oral history, scholarship, and activism to co-create experiences that allow people to access their strength and creativity. She grew up in North Carolina and her research and work have taken her through Brazil, the Mississippi Delta, South Africa, and her mother’s home country Jamaica exploring questions of art, identity, and social change. In 2012, Alison won the Dance Writing Award, the Benenson Award in the Arts, and the Paul Farmer Award for Justice and Social Responsibility at Duke University, where she graduated with distinction in Cultural Anthropology and Public Policy. She was a 2011 participant in the Urban Bush Women Summer Leadership Institute. Currently, she is producing a documentary about the game of dominoes and is collaborating with other multi-racial women dancers to build a platform to explore the complex questions their bodies inspire.